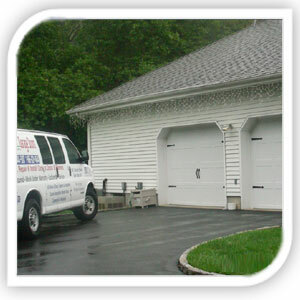 MY SERVICE / AARDVARK 24/7 GARAGE DOOR and LOCKS is proud to service the garage doors of the Saddle Brook Fire Department. 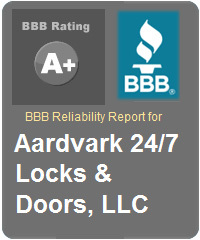 Fully Insured - For Your Safety... and Ours. 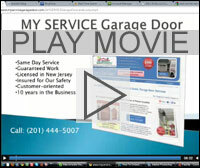 Copyright 2012 - MY SERVICE GARAGE DOOR / AARDVARK 24 / 7 Door & Locks. All Rights Reserved.